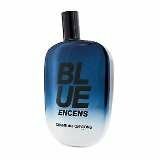 A woody aquatic fragrance for men, Fresh spicy zesty watery warm & uplifting. Top notes of green apple bitter orange & stone moss. Heart notes of lavender marine accord & ginger. Base notes of vetiver cashmere & suede. Launched in 2012. Suitable for spring or summer wear. A woody aquatic fragrance for men. Fresh spicy zesty watery warm & uplifting. Top notes of green apple bitter orange & stone moss. Heart notes of lavender marine accord & ginger. Base notes of vetiver cashmere & suede. Launched in 2012. Suitable for spring or summer wear. 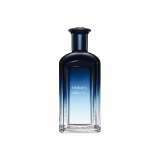 Nautica Blue by Nautica is a Aromatic Aquatic fragrance for men. 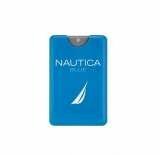 Nautica Blue was launched in 2005. 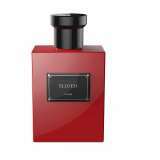 The nose behind this fragrance is Maurice Roucel. Top notes are pineapple, peach and bergamot middle notes are jasmine and water lily base notes are sandalwood, musk and cedar. 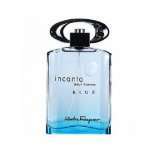 Light Blue pour Homme by Dolce&Gabbana is a Citrus Aromatic fragrance for men. 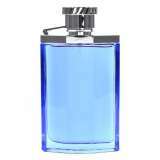 Light Blue pour Homme was launched in 2007. 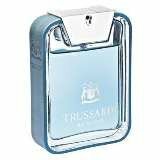 Top notes are sicilian mandarin, juniper, grapefruit and bergamot; middle notes are rosemary, brazilian rosewood and pepper; base notes are musk, oakmoss and incense. 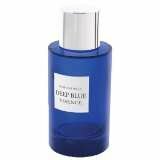 Blue Homme by Armaf is an Aromatic Fougere fragrance for men. 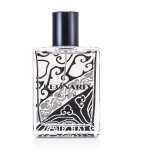 Top notes are bergamot, lemon, mandarin orange, lime, neroli and grapefruit; middle notes are lavender, rosemary, jasmine and nutmeg; base notes are oakmoss, amber, cedar, vanilla, patchouli and musk.